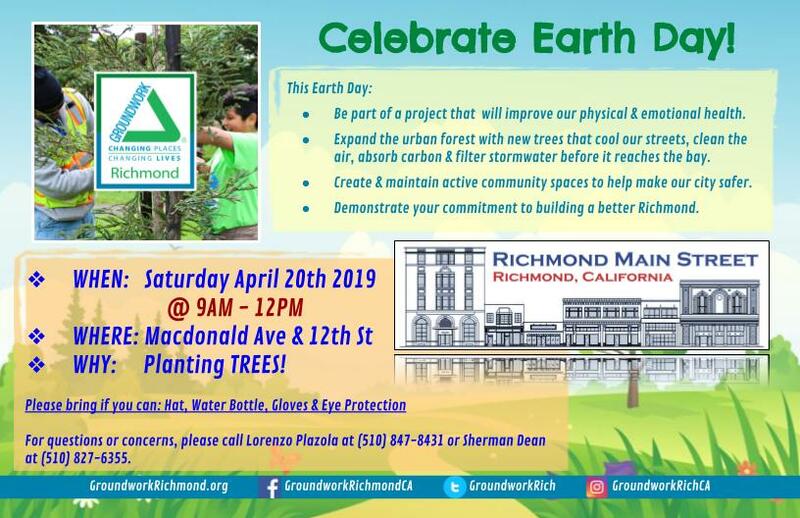 This Earth Day Richmond Main Street and Groundwork Richmond are teaming up to beautify and green-ify Downtown by planting trees along Macdonald Avenue. You’re invited to celebrate Earth Day 2019 with us! 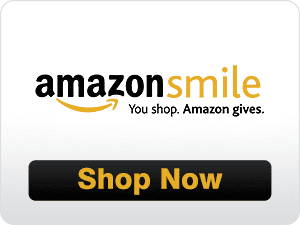 How: Spread the word, show up, bring a friend! Why: Expand our urban forest, keep our public spaces looking & feeling great, it’s fun!